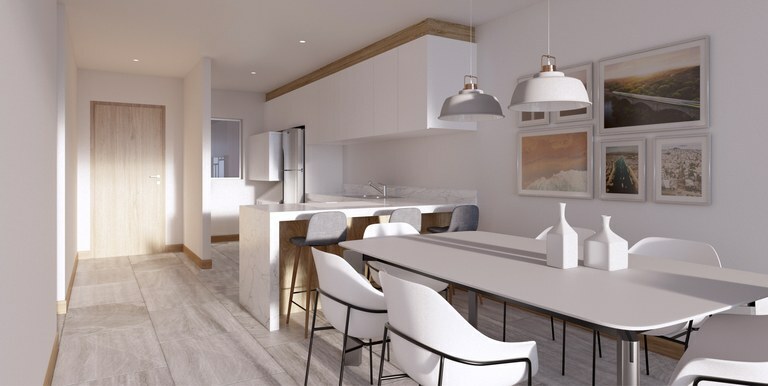 The brand-new Mykonos Torre-D is the final stage of one of the most sought-after condo options in the popular Umina district of Manta. 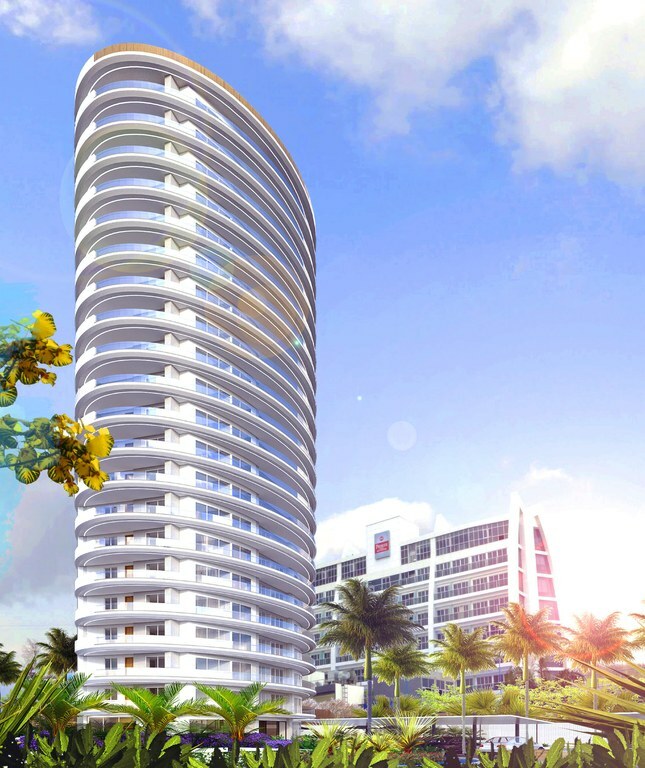 With breathtaking views from panorama balconies, world-class luxury amenities and an affordable entry price, the new Mykonos tower is truly the pearl of the Manta skyline. 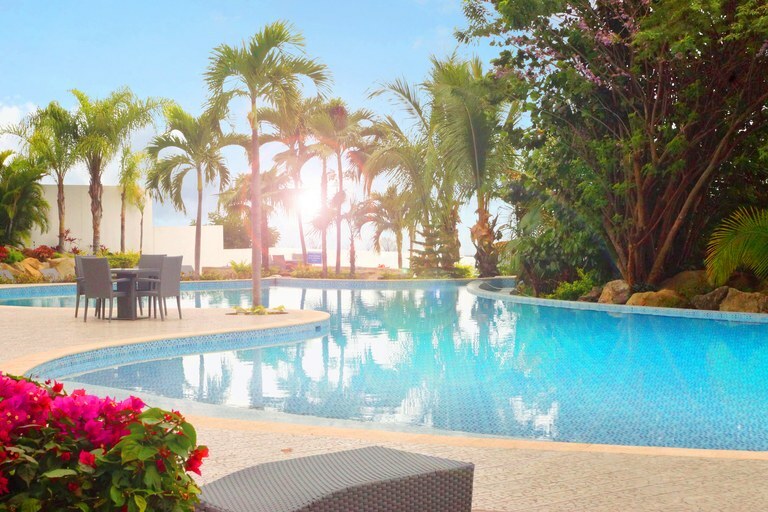 ★ PRIME LOCATION Located in the most sought after area of Manta, in the Umina district, often rated the safest area to live in all of Manta, The Mikonos lifestyle puts owners within reach of the best and most important amenities the city has to offer. 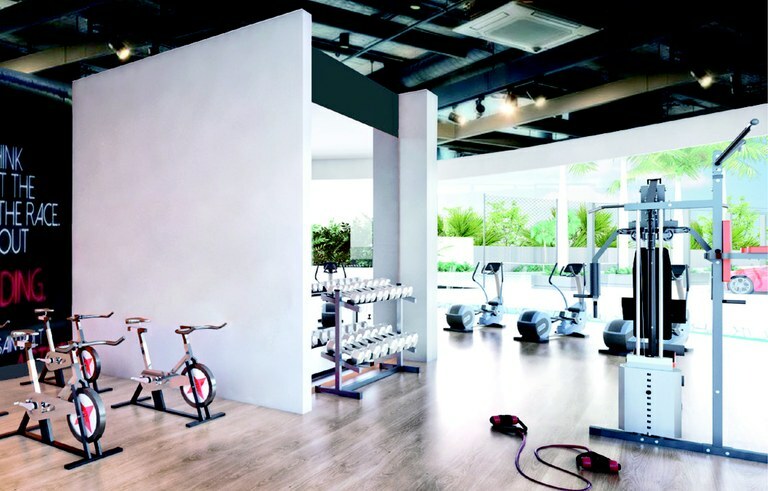 Within easy walking distance, owners can enjoy access to the famed Umina Tennis and Sport club with full modern gym, the brand new Manta Medical Center for the highest-end medical treatments, the La Cuadra mall providing access to shopping, dining and pharmacies and of course, access to the brand new Mall Del Pacifico. 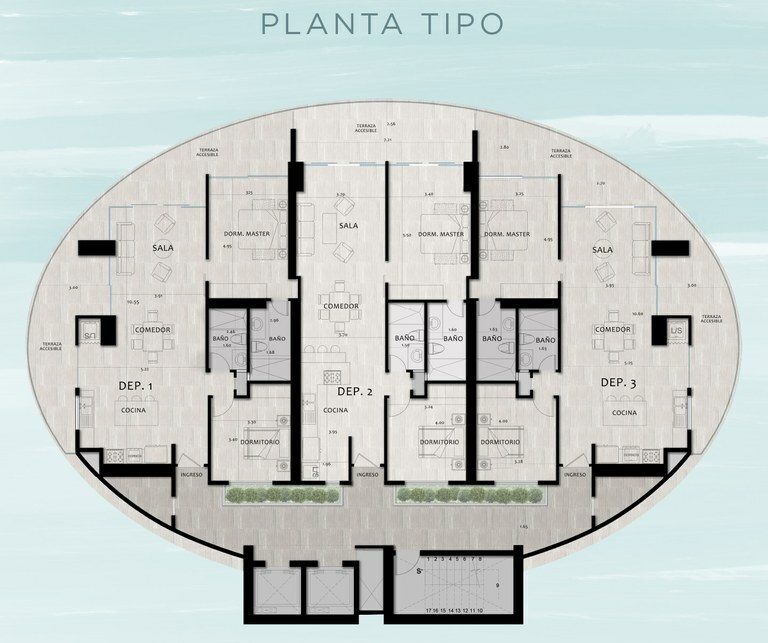 Manta as a coastal city with local airport, gives its residents the ultimate in felxibility. 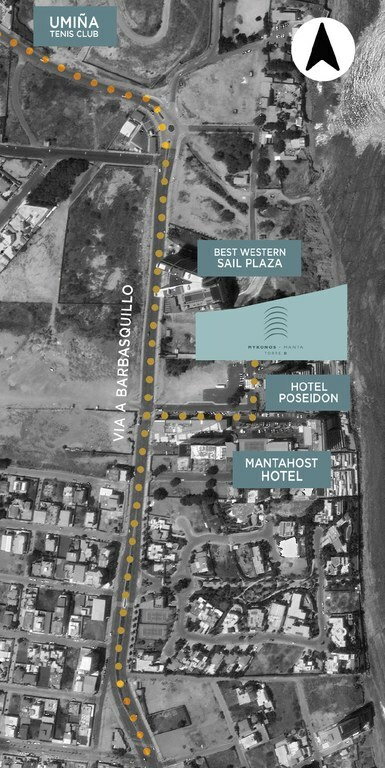 With multiple flights daily, Manta is a destination that is convenient and connected. 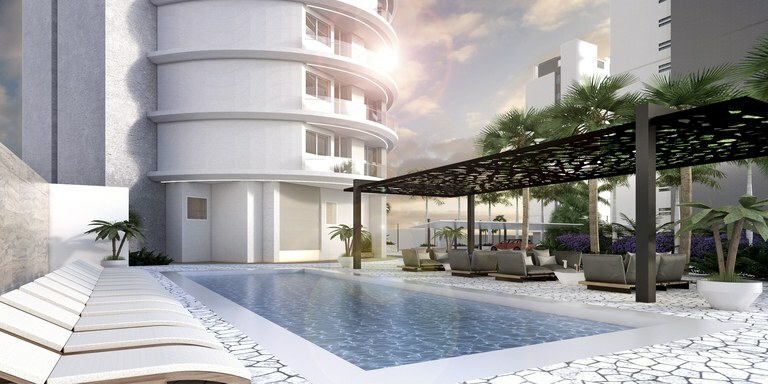 ★ RESIDENTIAL CONCEPT The D Tower is the latest release in the exclusive Mykonos community. 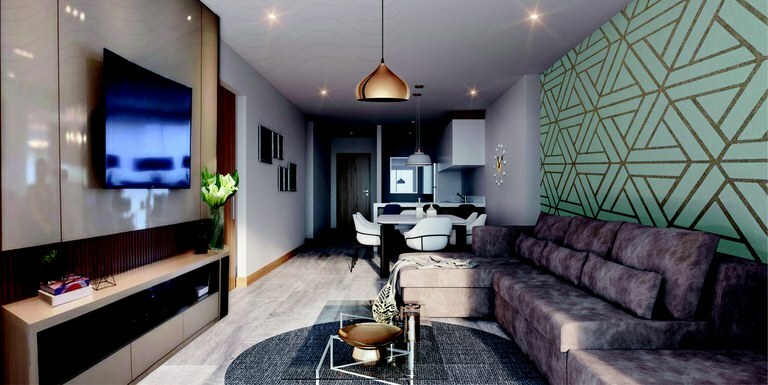 It features 2-bedrooms condos ranging between 1,022 and 1,054 sq ft, each with an additional 204 to 387sq ft of terrace space. 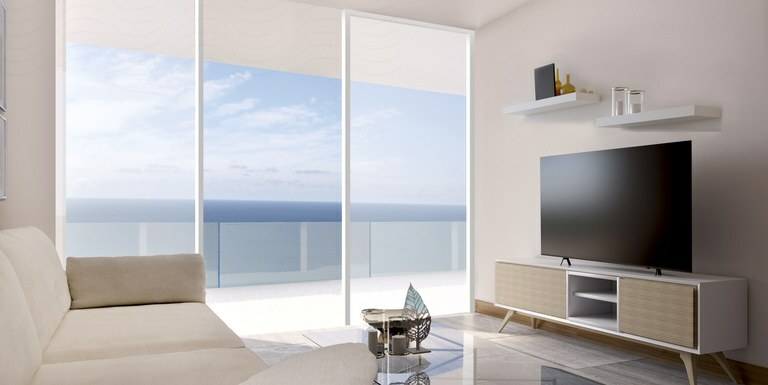 All condos enjoy spectacular beach and ocean views. 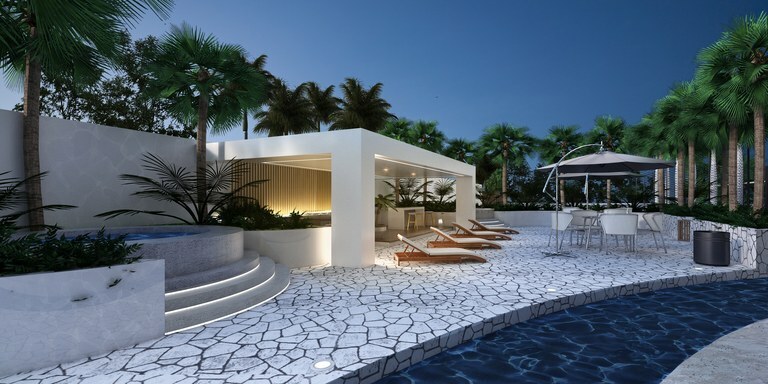 Mykonos offers a modern architectural design guided by a focus on use of light, transparency, and white spaces. 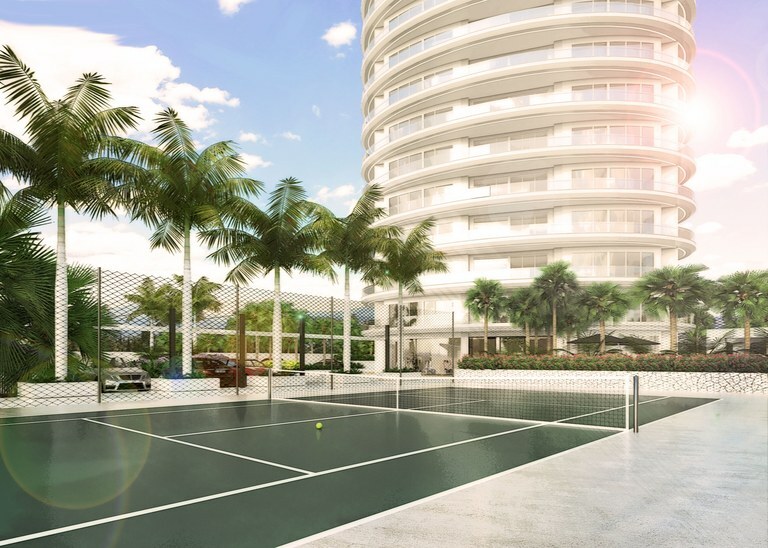 The community boasts spacious freshwater pools, playgrounds, tennis courts, fitness center, a communal area for hosting events, and green rest areas on and off the beach.